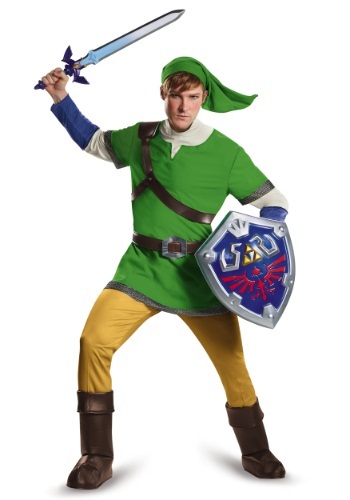 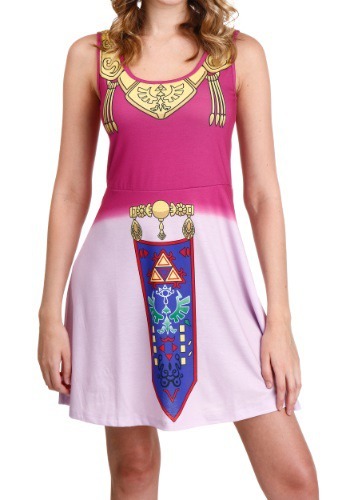 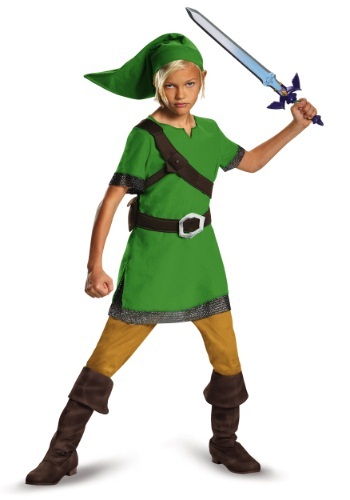 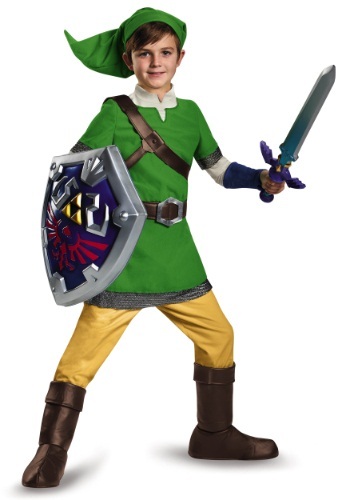 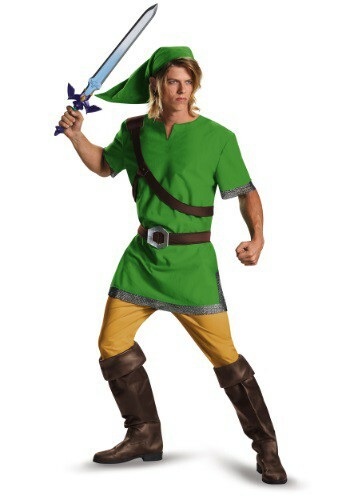 zelda costumes ideas for the 2015 Halloween costume season. 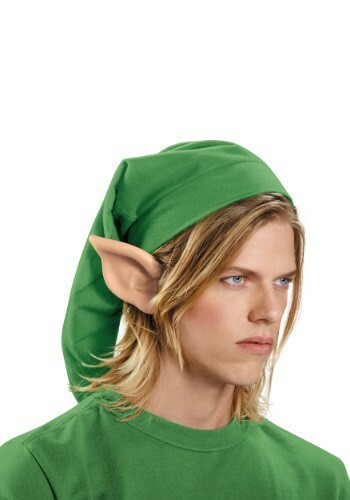 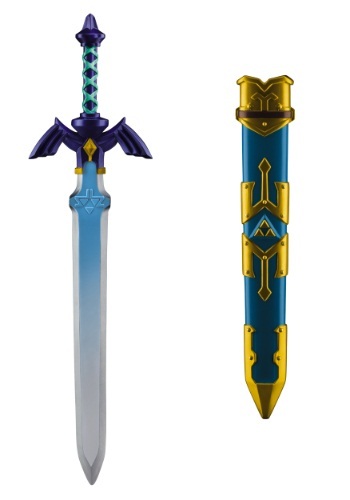 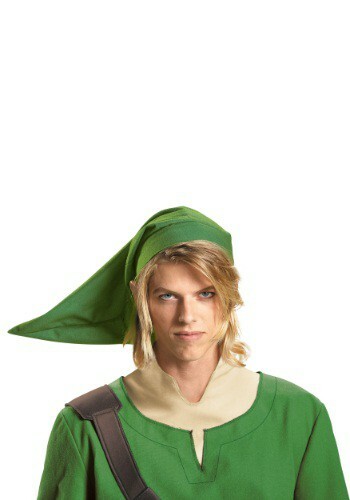 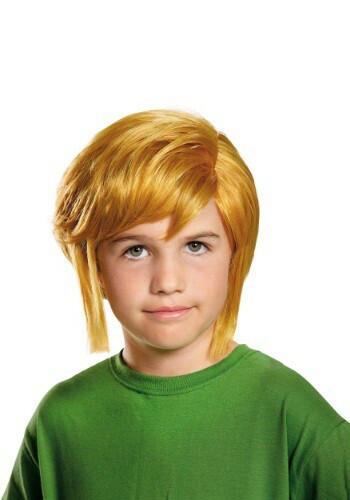 This Link Adult Wig is an officially licensed Legend of Zelda wig. 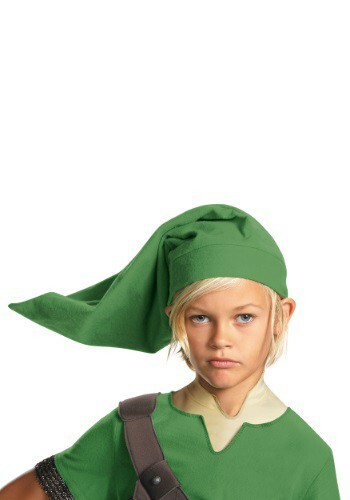 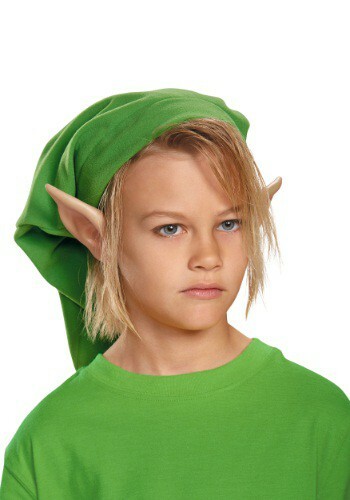 This Link Child Wig completes any Legend of Zelda themed costume.